If you've ever listened to an audiobook, you understand how convenient podcasts can be in "reading" while you perform other tasks, like driving. My wife and I got hooked on Freakonomics one road trip when I checked out the authors' second audio book, Super Freakonomics, from our local library. The two Freakonomics books, documentary film and the companion blog and podcast is not only about economics. While co-author Steven D Levitt of the University of Chicago IS an accomplished economist, I'd more likely describe Freakonomics as an exploration in the use of data and statistical methodology to study or improve anything. Are We Ready to Legalize Marijuana? Are Gay Men Really Rich? TEDTalks Audio - TED conferences are places to share recent research or discoveries in short, energetic presentations, usually shorter than 20 minutes. Radiolab - Natural Sciences - Radiolab is a show about curiosity. Where sound illuminates ideas, and the boundaries blur between science, philosophy, and human experience. I'll be using a Freakonomics podcast that I heard over Thanksgiving Break with my AP Stats class to introduce their capstone project for the semester- developing a statistical inference experiment to answer any question they want. I'm hoping by broadening their statistical exposure beyond politics and sports will help them be more creative in their experiment-dreaming. 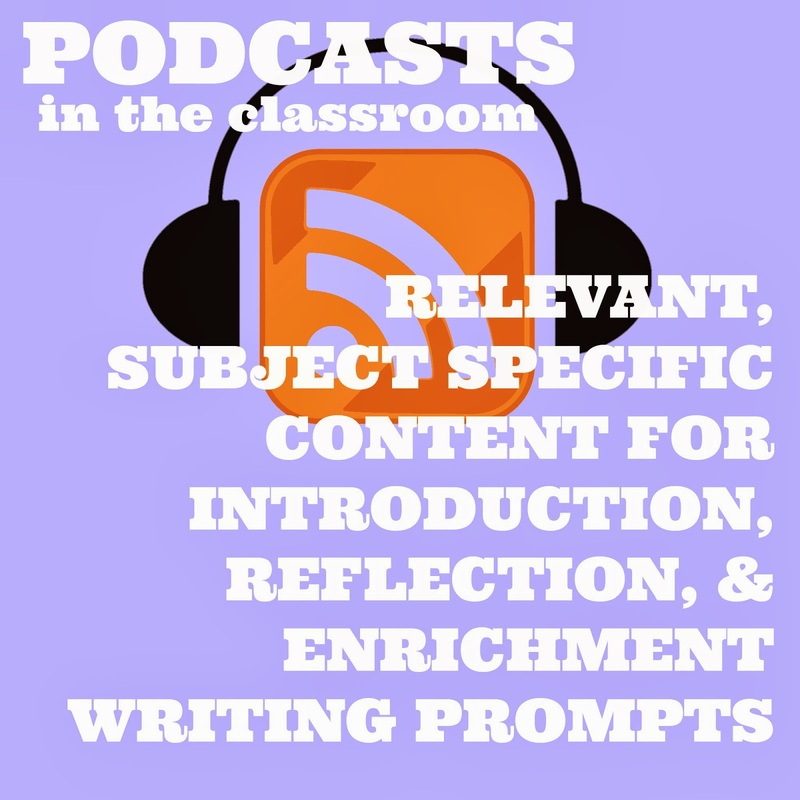 The students will be assigned the Poverty podcast linked above and given several question prompts to respond to - about half of which are about the actual content of the podcast and half more about reflecting on possible topics for the capstone project in May. Here's a link to the assignment. "The Relevance of Statistical Work"